It is no secret that with the rise of smartphones and other handheld devices that marketing your business online has now become one of the best strategies for marketing your company to potential and returning customers. One way to enhance your online marketing strategy is to employ professional SEO Services. SEO, also known as search engine optimization, is a strategy that increases and enhances quality interactions with your website. This is accomplished through using organic web searches as a way to attract traffic to your website and services. In this article, we will explore some tips as to how you can begin to use SEO to help grow your business in your local area. Be sure to use title and meta descriptions. These descriptions are important as they serve as substantial HTML pieces that you strategically create and customize to coincide with your business via website content. When you write such tags and titles, make sure that you are keeping in mind specific keywords that can help your website appear in more search engine results on a consistent basis. 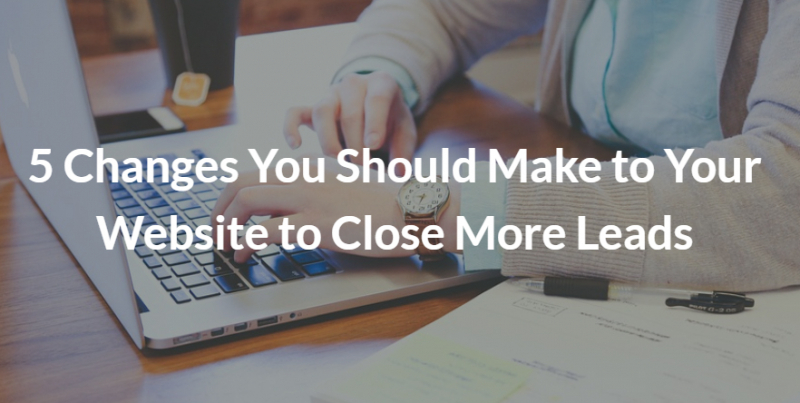 Make sure you have a location page on your website. One of the biggest mistakes that business owners make is to not have a location page on their website. Having just your address posted is not enough. A location page is a part of your website that offers content for your business via each location. This page connects back to your main website and helps customers find where you are. At a minimum, be sure to include your address, phone number, email address, and embed a Google map for the best results. Positive reviews are important. When you have a website for your business, it is important to have reviews from customers posted for others to see. The more reviews you have, the better as potential customers often look to others to help them make a decision on whether or not to utilize a specific company for their services based on their reviews. Don’t skimp on great content. While you may have the best looking website around, be sure to include rich content that can help the consumer. If your website looks nice and you are following all the keyword and SEO strategies that are easy to accomplish, but you are lacking in the substantial content department, you will lose a great deal of potential customers. You may attract visitors to your website but they may not be authentic. Use quality links. You can add links to your website to help you attract new customers but if you do not use quality links, you will not be attracting the customer base that you are looking for. When possible, try to use links from a local business directory or a .gov site to help you attract your target market. By following these simple steps, you will be able to use SEO to help your business grow authentically and in an organic manner.